Do not guide instruction – tests taken in May, scores not received until Oct. No access to questions missed. 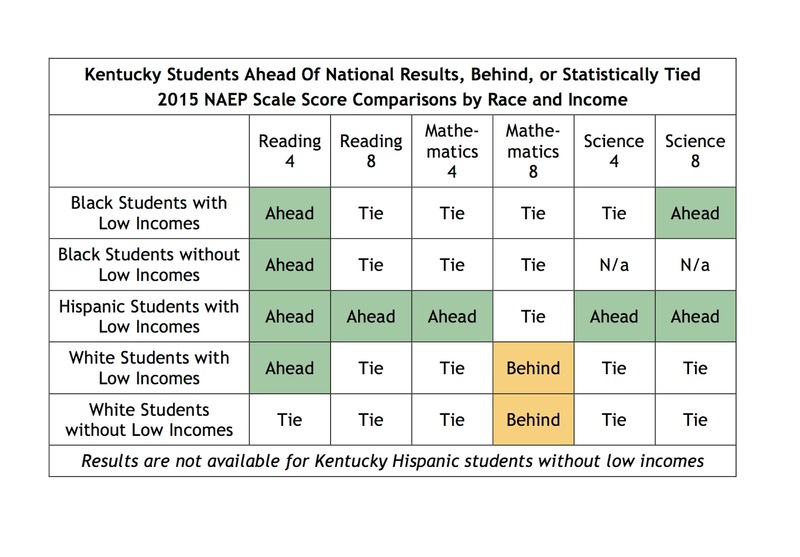 These comparisons do not mean that either Kentucky or the U.S. has delivered on the full potential of students in any of these groups, and they do not mean that the gaps between the groups are acceptable. 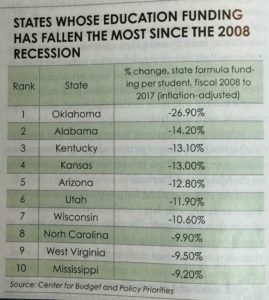 They do, however, mean that Kentucky schools are delivering results generally in line with the national outcomes, and our primary challenge now is to pull ahead on a consistent basis for all Kentucky students. 3. Bring in Charters to “Save the Day!” – Phase 3 of their plan is now playing out in Kentucky. 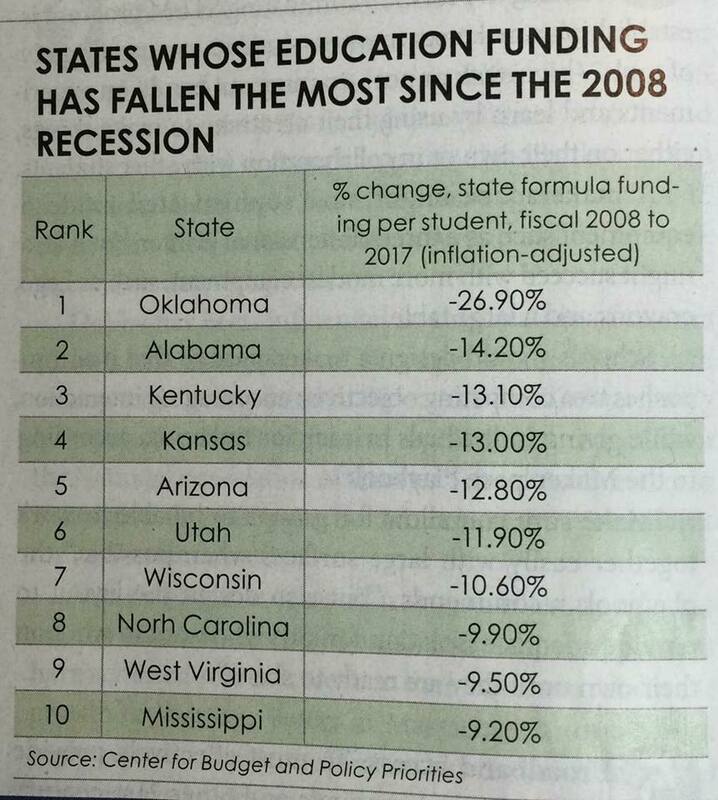 We have an opportunity to avoid this detour and continue down a path of improvement and leapfrog ahead of other states who participated in this failed experiment. Won’t you tell your legislators to #StopChartersInKY?